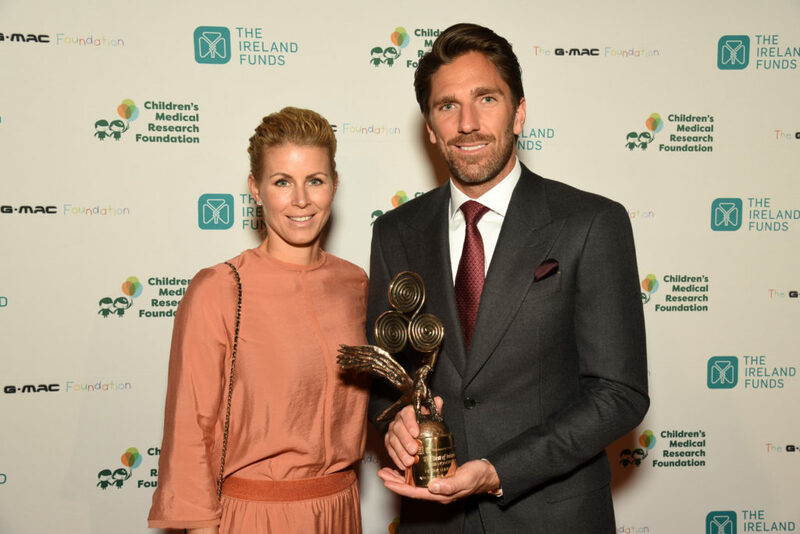 The Children’s Medical Research Foundation and The G-Mac Foundation hosted the eighth Annual Best of Ireland Dinner Gala on Thursday evening, Jan 31, 2019 in New York City. 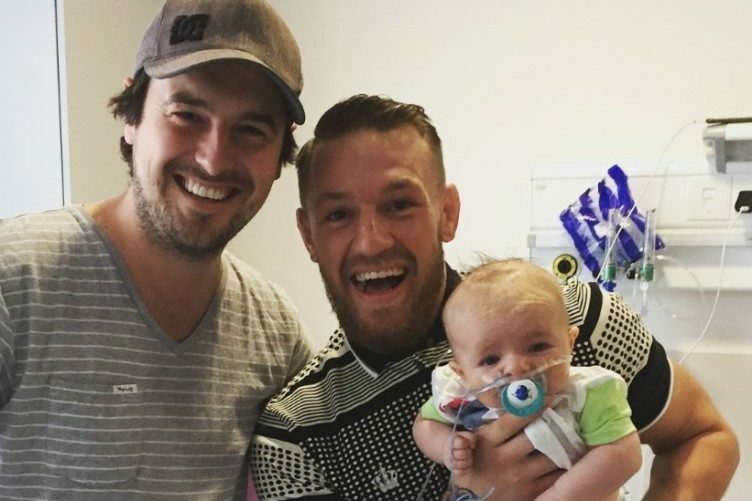 A total of $750,000 was pledged on the night for the support of international pediatric research projects across the areas of oncology, cardiology and immunology. 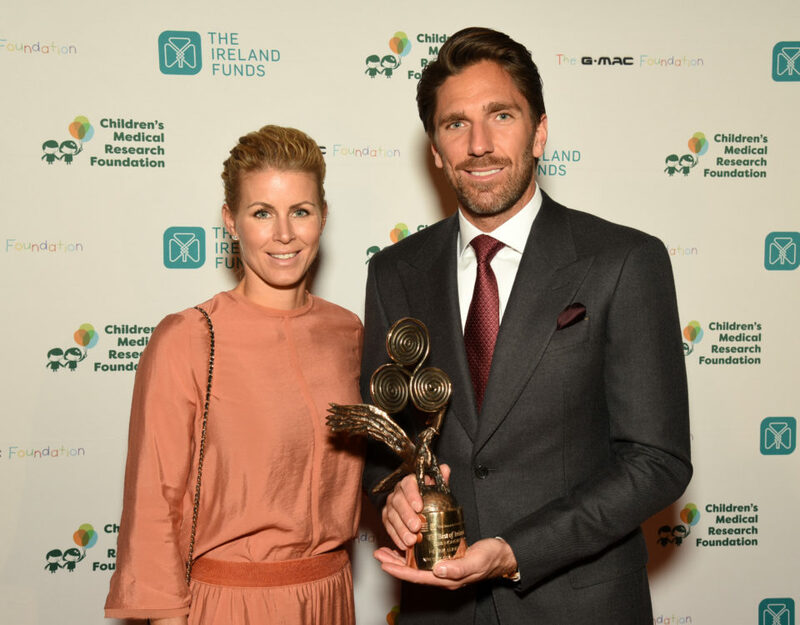 The Gala is the largest of the several events held globally by the Foundations and takes place in partnership with The Ireland Funds. Over the course of the dinner’s 8 year history, it has now raised over $5m. 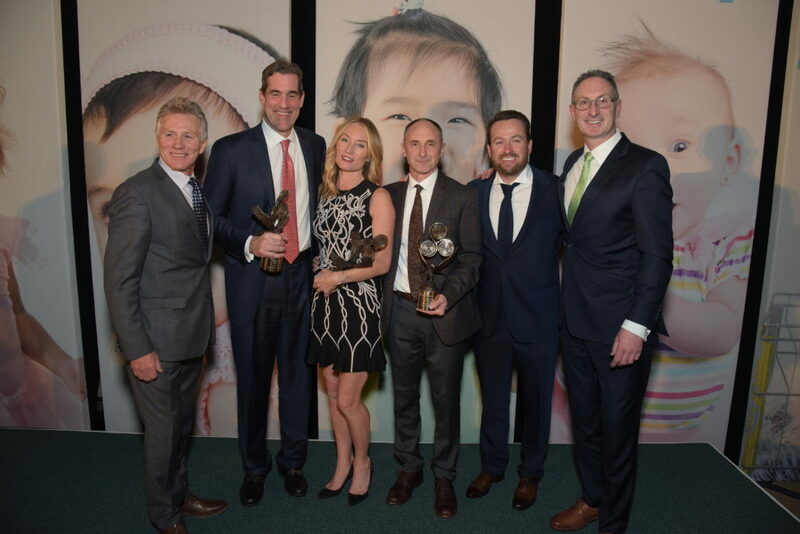 Honorees on the evening were Doug Sieg, Managing Partner at Lord Abbett, award-winning Irish actress Victoria Smurfit, and three-time 1,500m indoor world champion Marcus O’Sullivan of Villanova University. 300 guests from the spheres of business, the arts and politics attended the Gala which was chaired by Alan T. Ennis, former President and CEO of Glansaol.